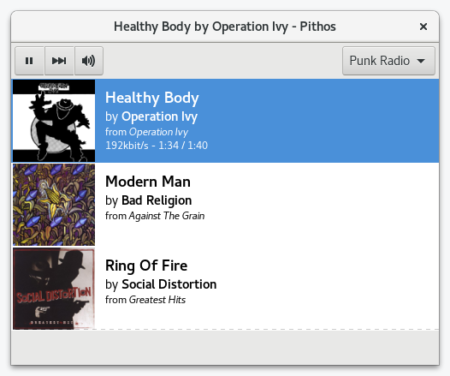 Pithos, a native Pandora Radio client for Linux, reached the 1.4.1 release days ago with performance improvements and some bug-fixes. There’s no PPA with the latest Pithos build at the moment. Besides building from source tarball, the easiest way is to install its Flatpak app. See this how-to install Pithos flatpak app in Ubuntu 16.04 and higher.